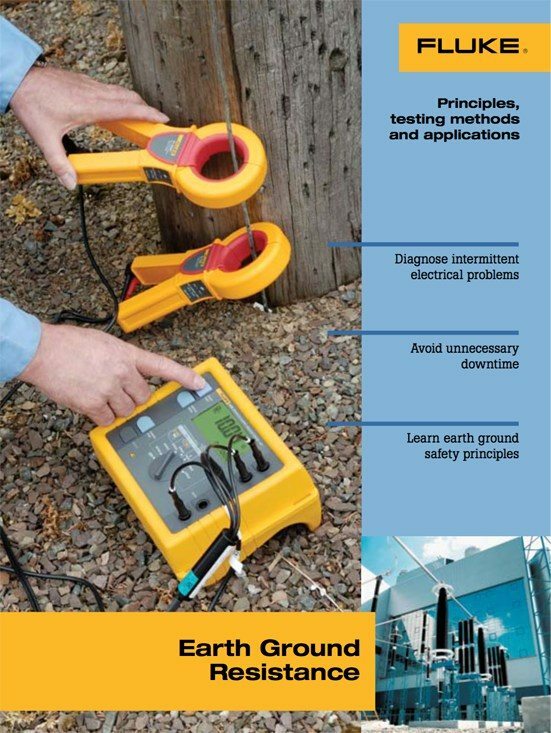 Good grounding isn’t only for safety. It is also used to prevent damage to industrial plants and equipment. A good grounding system will improve the reliability of equipment and reduce the likelihood of damage due to lightning or fault currents. Over time, corrosive soils with high moisture content, high salt content, and high temperatures can degrade ground rods and their connections. 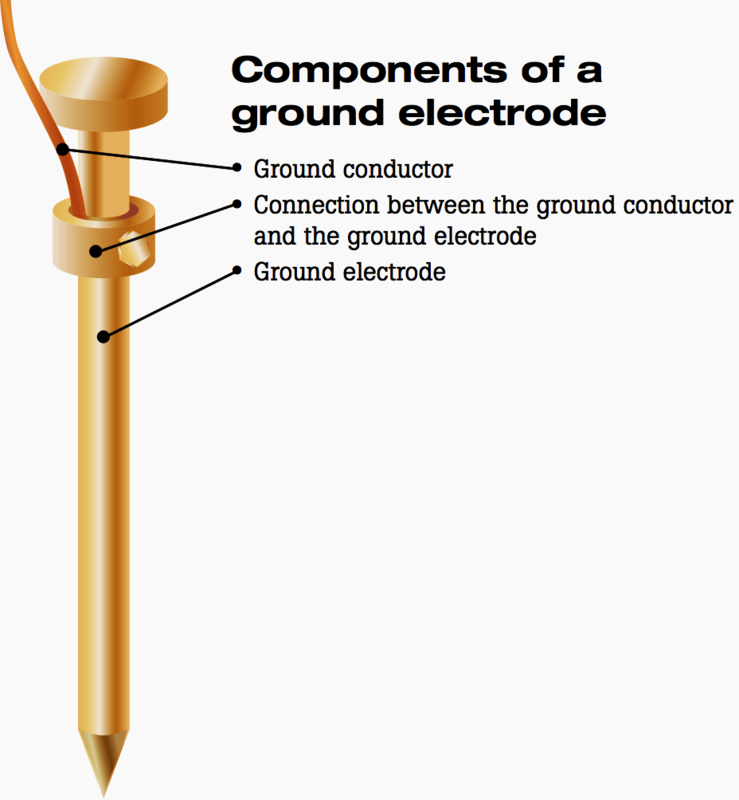 So although the ground system when initially installed, had low earth ground resistance values, the resistance of the grounding system can increase if the ground rods are eaten away. 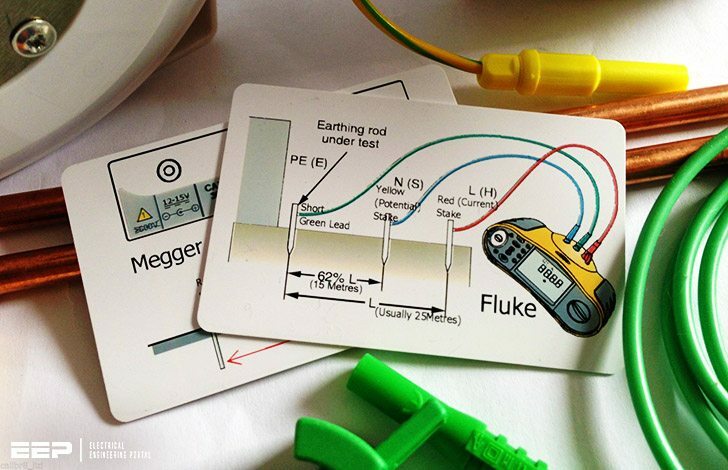 Grounding testers are indispensable troubleshooting tools to help you maintain uptime. With frustrating, intermittent electrical problems, the problem could be related to poor grounding or poor power quality. That is why it is highly recommended that all grounds and ground connections are checked at least annually as a part of your normal Predictive Maintenance plan. During these periodic checks, if an increase in resistance of more than 20 % is measured, the technician should investigate the source of the problem, and make the correction to lower the resistance, by replacing or adding ground rods to the ground system. First, the NEC code 250-83-3 requires a minimum ground electrode length of 2.5 meters (8.0 feet) to be in contact with soil.